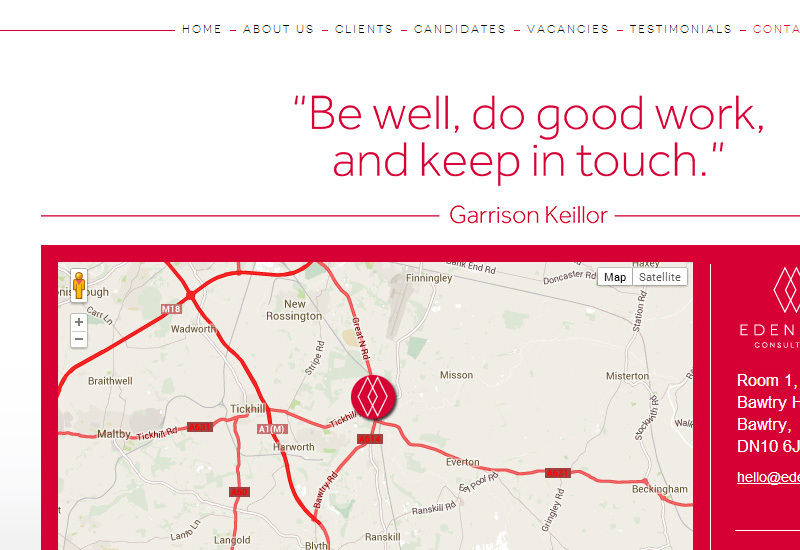 Blog | The Developer | Web/App Design & Development Warrington. 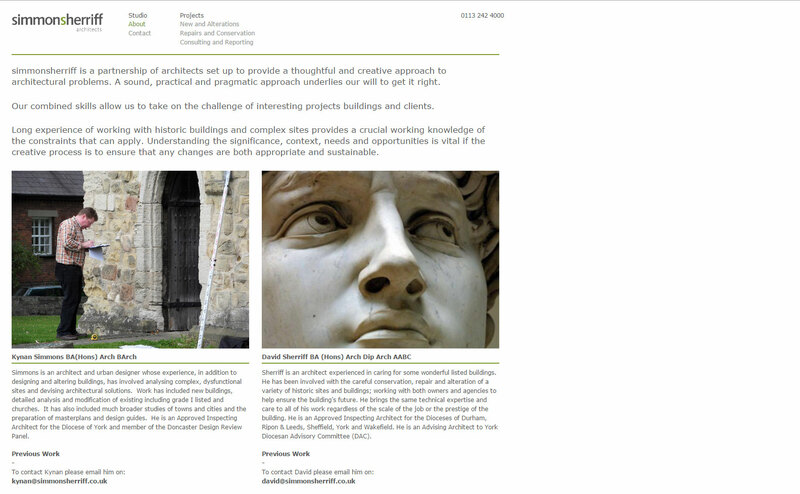 Build Duo‘s design for Simmonsherriff LLP | Arhitects into an easy to use website, so that the client’s could readily add content whenever a new project was completed. 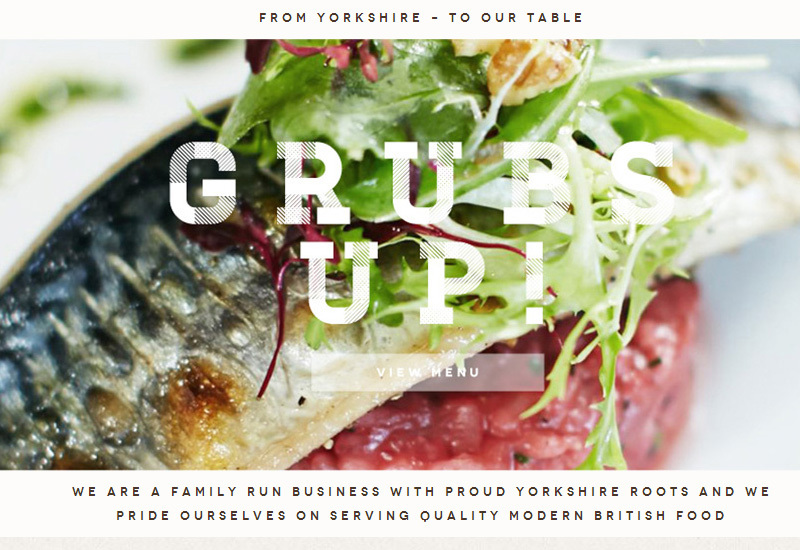 The site was build into a custom WordPress theme, allowing the design to be completely bespoke, whilst giving Simmonsherriff great usability. Meeting another great company and helping them showcase their work. 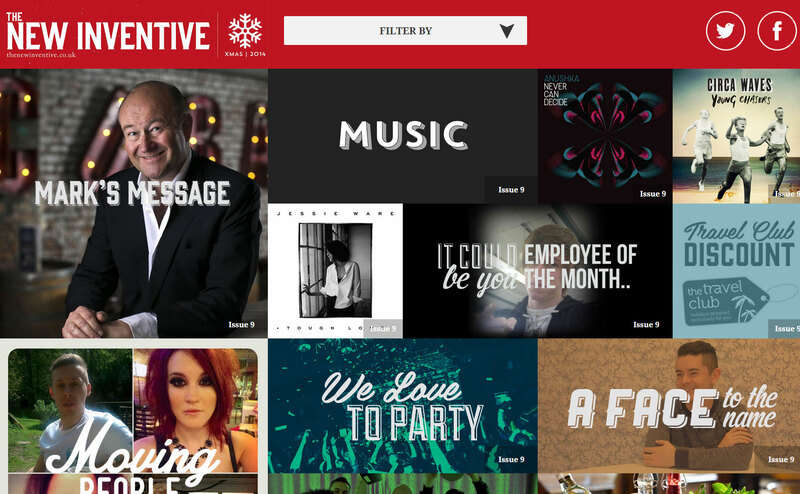 I was hired to build Revolution Bar’s on-line magazine the ‘New Inventive’. 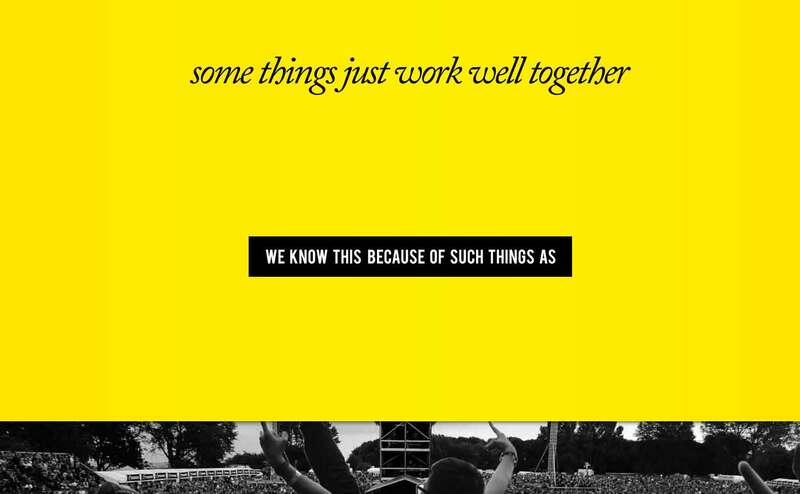 The brief was to improve upon their existing site, which had several visual and functional bugs that needed fixing. 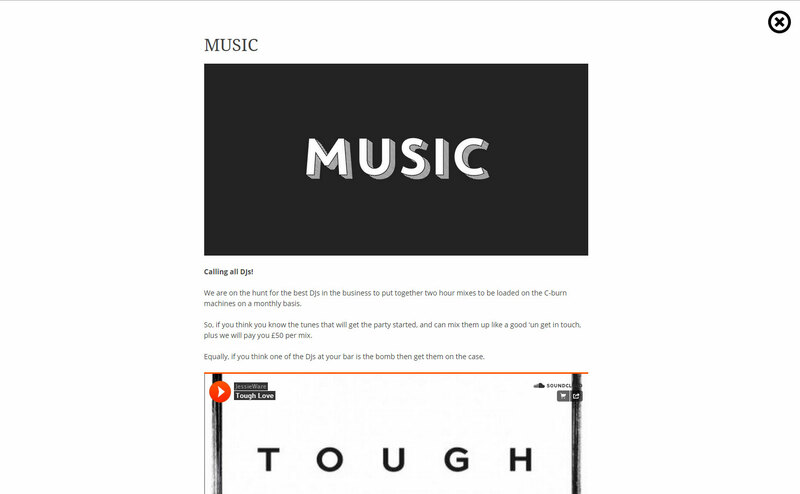 The site was primarily images, videos and music, so I kept it simple with large blocks of content, that clicked through to minimalist pages which displayed the relevant content. I custom build the whole site as a custom WordPress theme, allowing the administrators to modify the content each month as they added new issues. 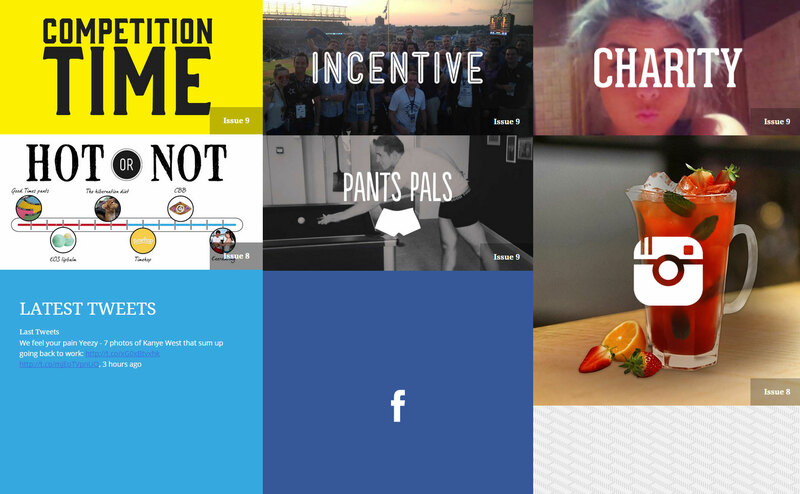 Having great content to work with really opened the door for what I could build, helping give the magazine as much impact as possible in a relatively simple manner. 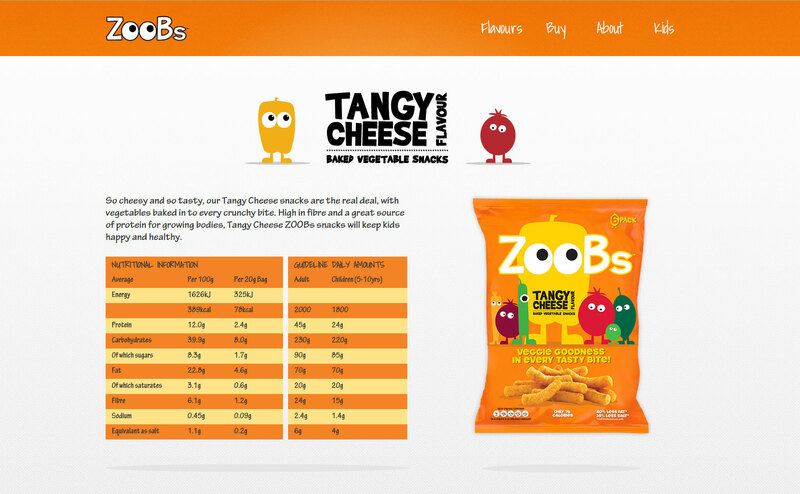 I was hired by Manchester’s premier digital agency to build their design for an upcoming snack product called Zoobs. 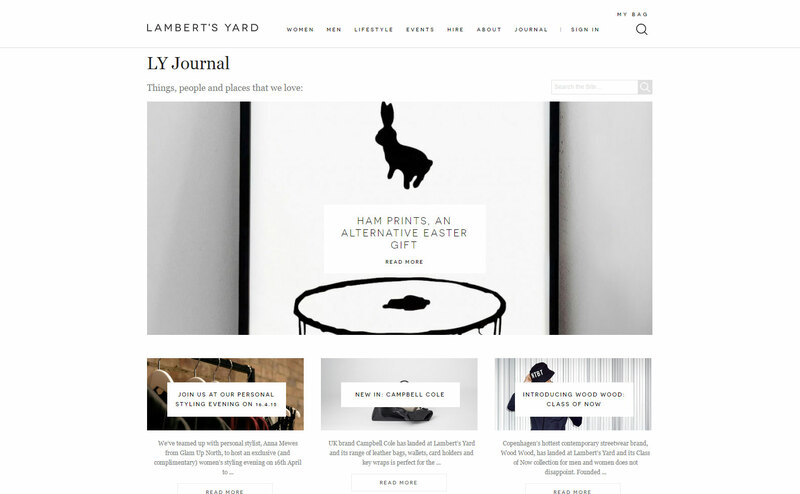 The design was provided for how the site should look for desktop and mobile, leaving the in-between aesthetics and the functionality to interpretation. 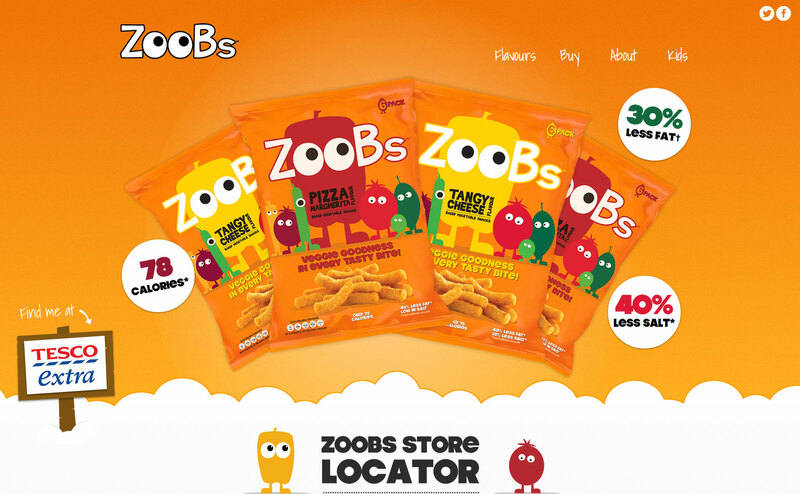 The site was hand-coded utilising the latest BootStrap 3 for layout and mobile-readiness, this also provided an easy foundation for the agency’s developers to modify the site in future if required. 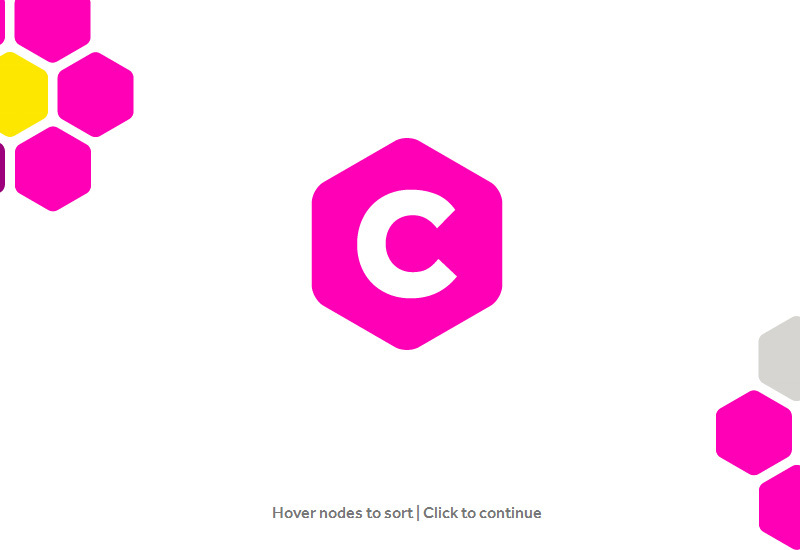 I decided to add subtle reactive animations to multiple elements throughout the website to encourage interaction. The agency were happy with the quality and speed of my work, and tried to recruit me, several times, to which I had to graciously decline. 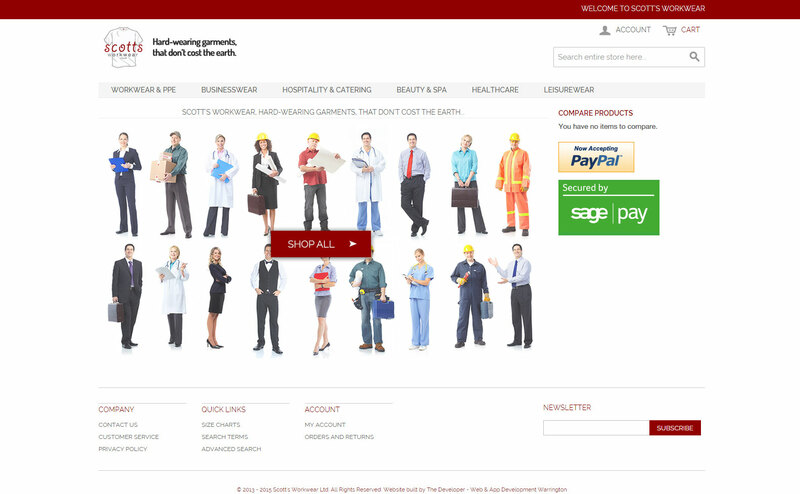 Scott’s Workear Ltd, required a high-performance, fully-fledged e-commerce store, on a budget. It needed to be able to handle stock-monitoring, tax settings, varied shipping fees, and nearly every other feature that some of the largest e-commerce stores have. 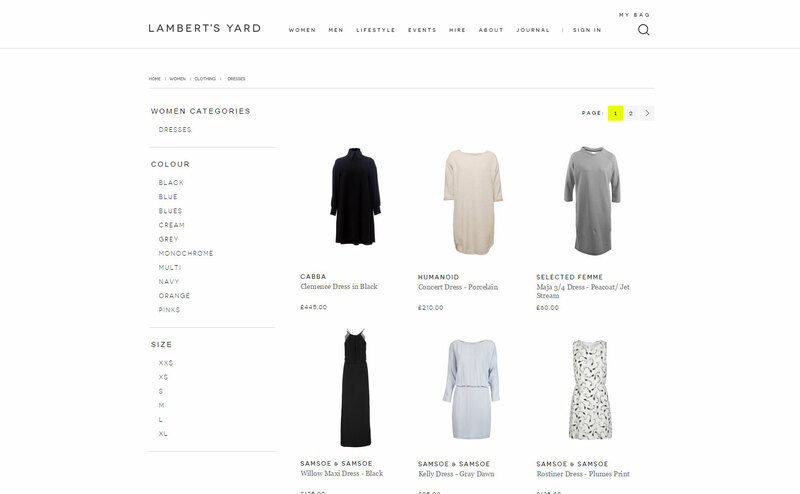 A Magento CE edition store, utilising a custom-built theme modified from the default templates ensured the site was unique enough for the client whilst also being within their budget. 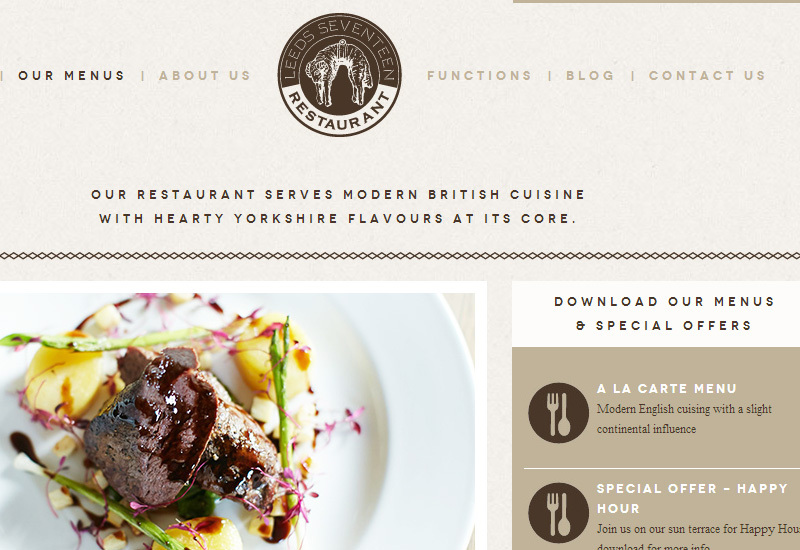 The site was also built on a cost-effective, yet high-performance VPS server, to minimise page-loads and increase conversions, providing everything the client required. Being able to provide real-business value to a great company. 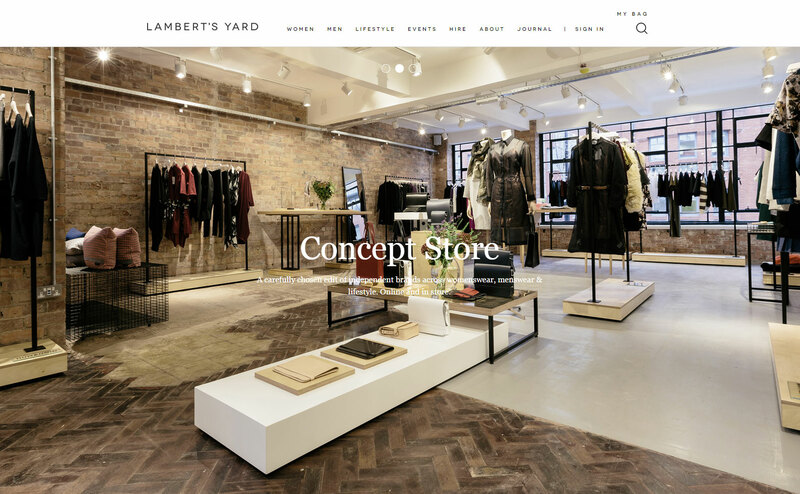 Another collaboration with the Leeds design agency ‘DUO’, who provided the classy, minimalist design for the high-street store and event hub “Lambert’s Yard”, ready to be built onto a Magento-Wordpress hybrid platform. 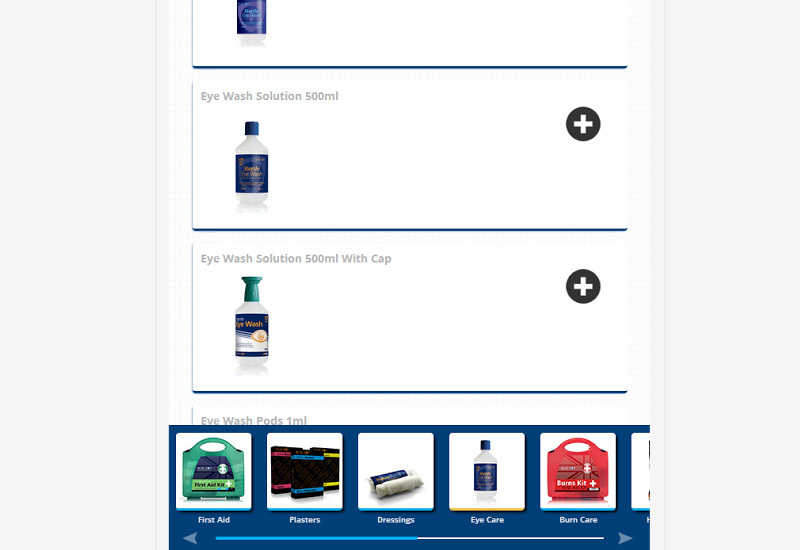 The design had to be applied to an existing site, that utilised both Magento and WordPress (using an integration script), and so required in-depth knowledge of both platforms to carry out. 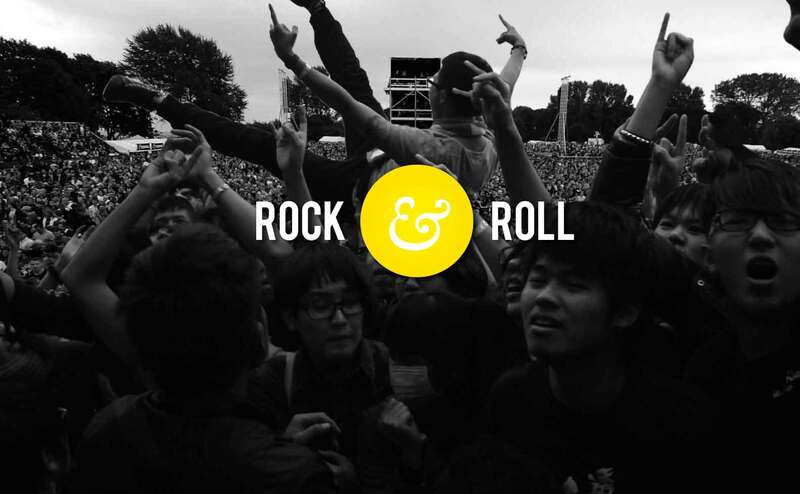 The development was done on the live URL whilst using a holding page to face the general-public. 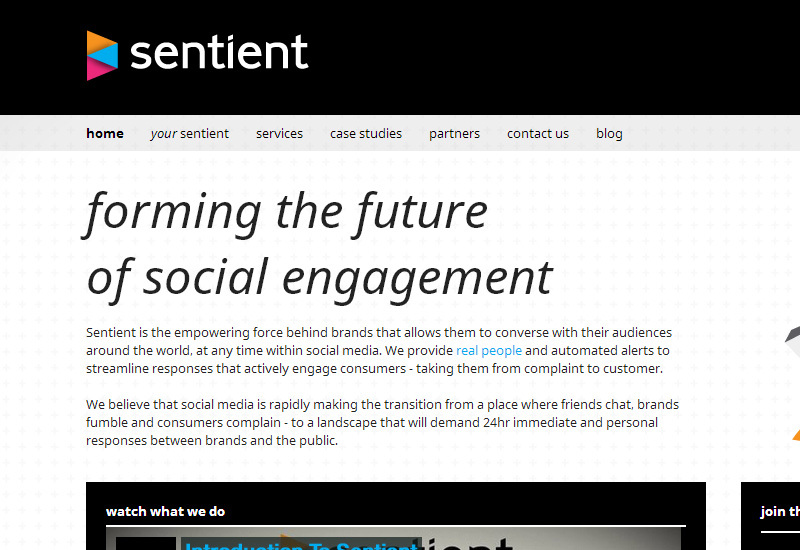 Working with such a brilliant design, and the challenge of applying it seamlessly to two separate platforms. 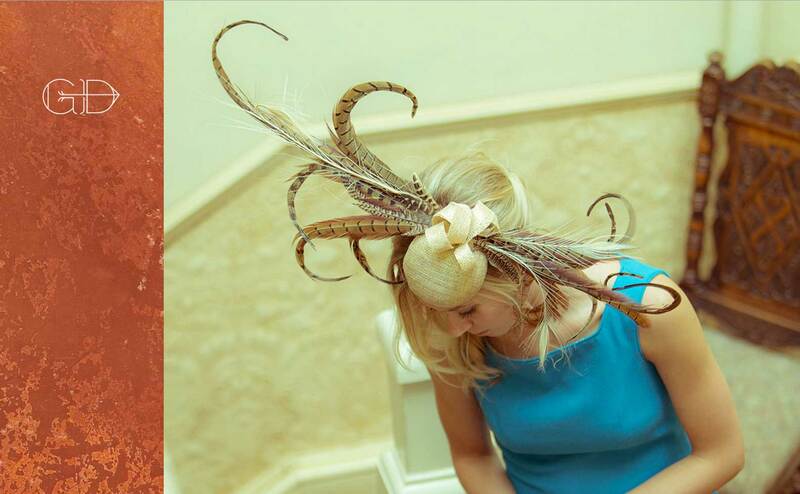 A responsive portfolio website build for George Durdy the millinery artist. 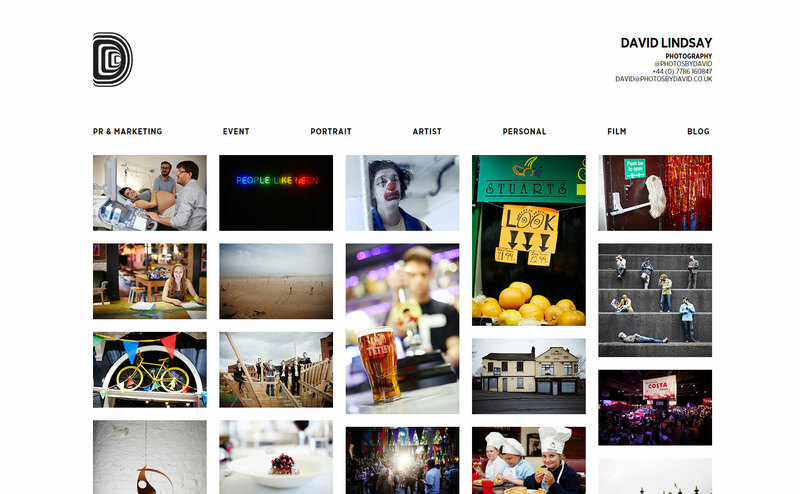 Working closely with the Duo team, we wanted to make this site feel as classy and bespoke as Durdy’s designs. 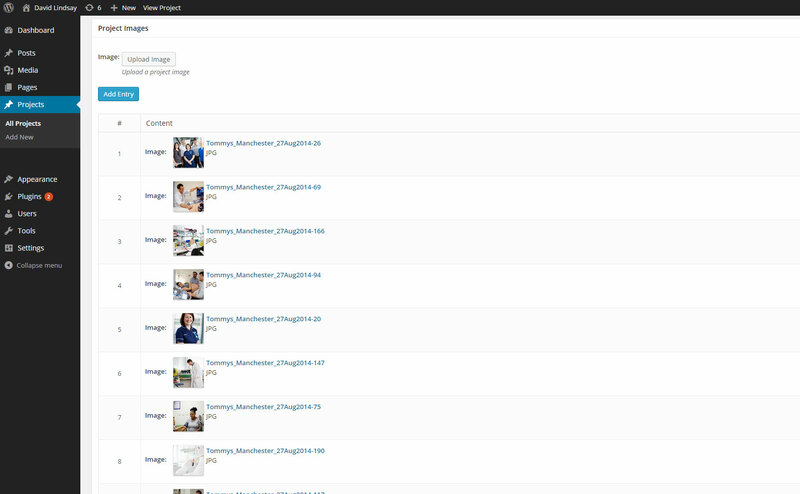 The final site needed to be easily update-able so that she could add extra collections as they were created. Another custom built WordPress theme allowed us to dictate all the tiniest details, helping us achieve the classy bespoke feel we were after. 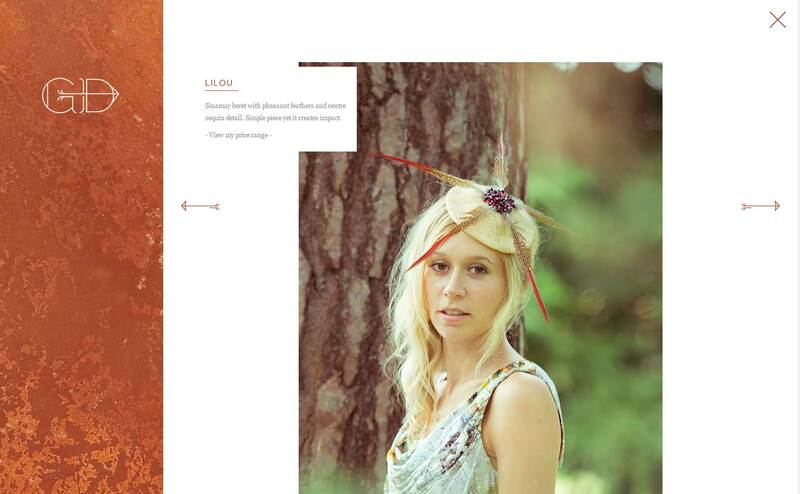 From the slide-out menu and transforming arrow details, to the automatically created copper image overlays, drop-away effects and rotating crosses, these are the small details that help you enjoy navigating the site whilst not getting in the way of the portfolio itself. Another benefit of the custom build was the ability to carry over these aesthetic enhancements over every device resolution, with every section being 100% responsive and mobile friendly. Graphic Designers and Design Agencies frequently approach me to build the site’s that they’ve designed, and this build was another example of how well that can work. With a short phone call, and a few emails, everything was understood and the build was finished within a few days. 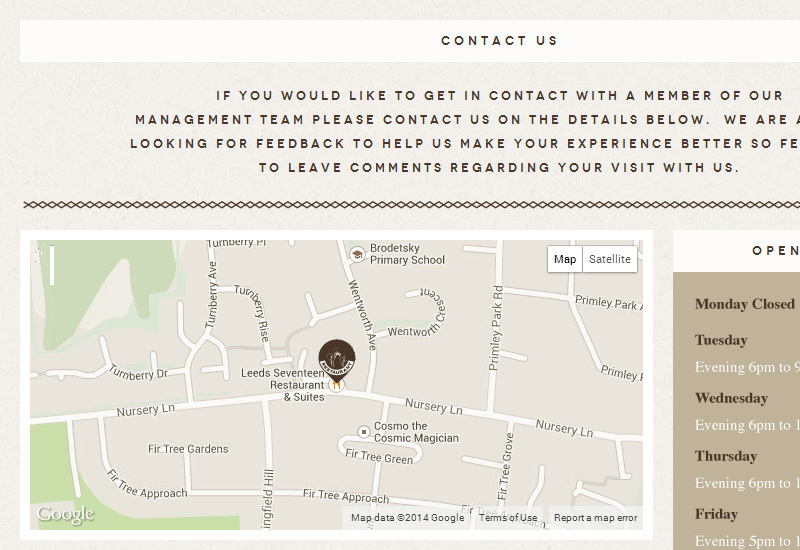 The brief was simply the design, make it looks as similar as possible, and implement the implied functionality! 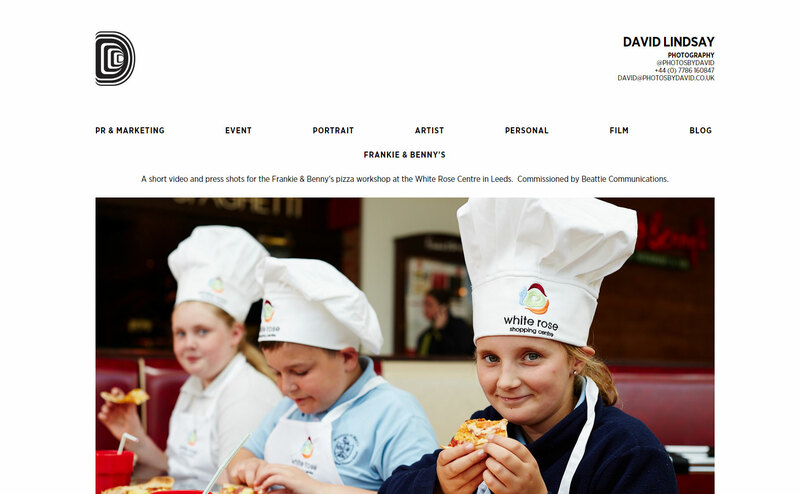 I decided to custom build a WordPress theme to deliver this site with. That way we had 100% control over every aspect, and the custom back-end system was created to easily allow David to modify all of the content himself. Working with a new Graphic Designer and client, and everyone being thrilled with the results. 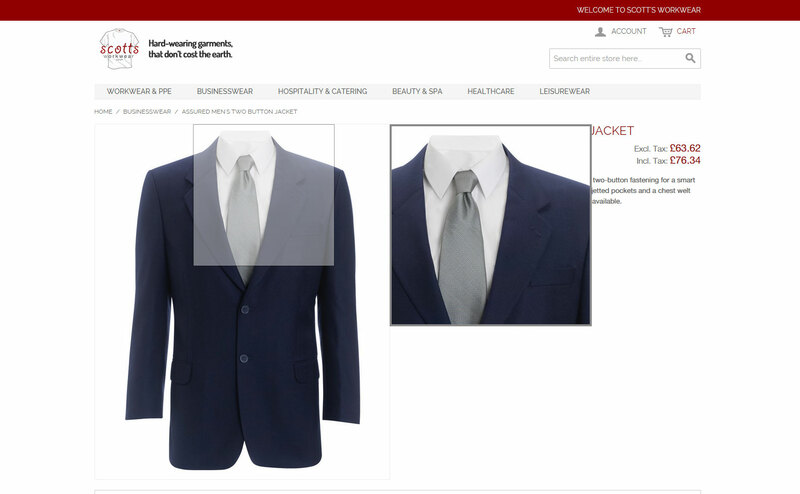 Create a site that surpassed all other competitor sites in terms of both aesthetics and functionality. The site would need to help establish the business, convey a professional image, and help with business functions as much as possible to bring real business value. 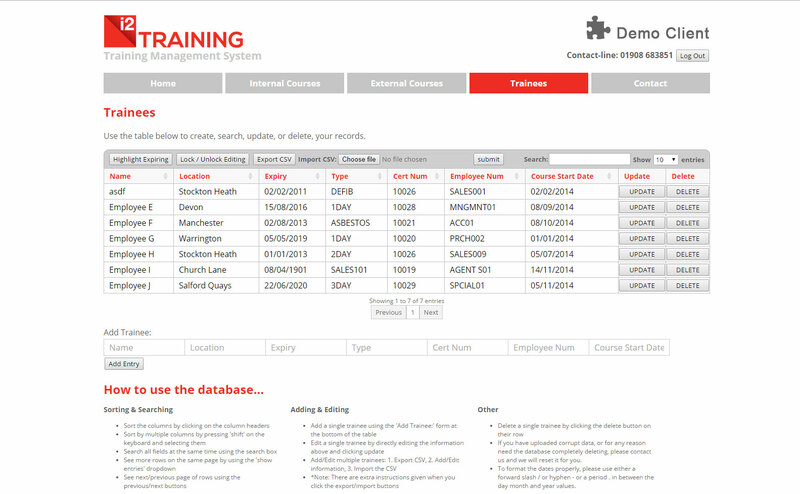 – A completely bespoke ‘Trainee Management System’ with sortable, modifiable tables, editable by uploading CSV files, downloadable records and more. 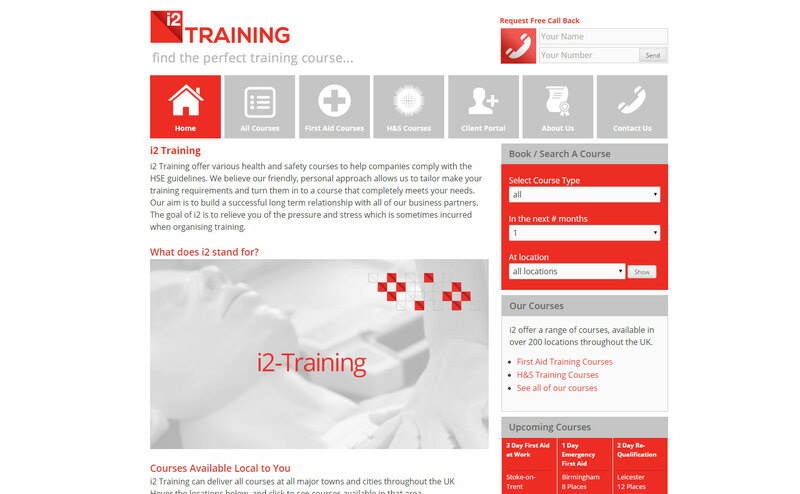 Greatly reducing the workload for both i2-Training staff and their customers when it comes to tracking trainees and allowing them to book courses. 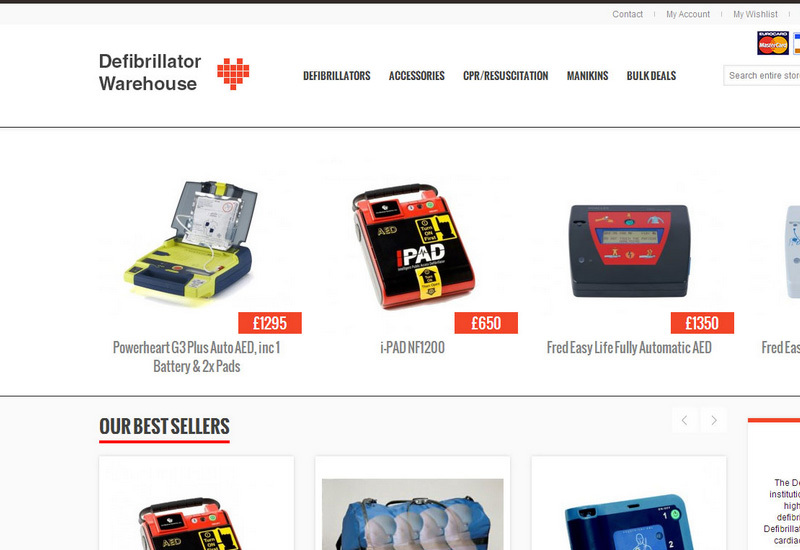 After having a web-store for 3 years and selling nothing on-line, Defibrillator Warehouse approached me for some consultation. 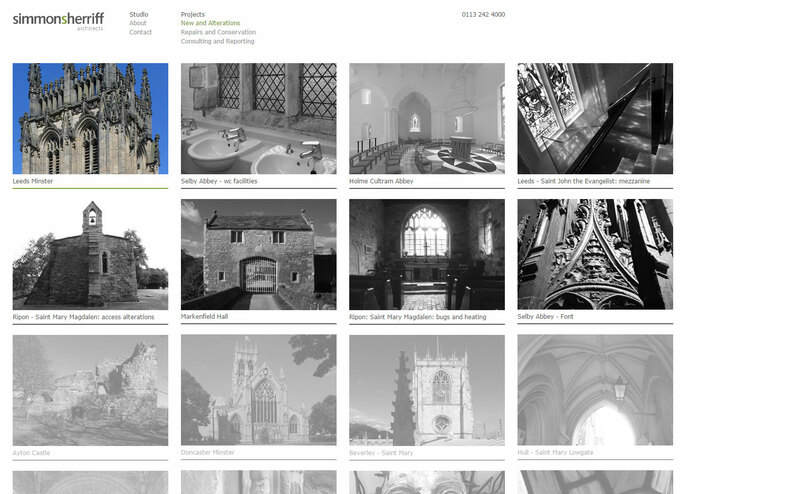 After explaining the issues with their current solution, I was tasked with designing, building, and marketing a new site. 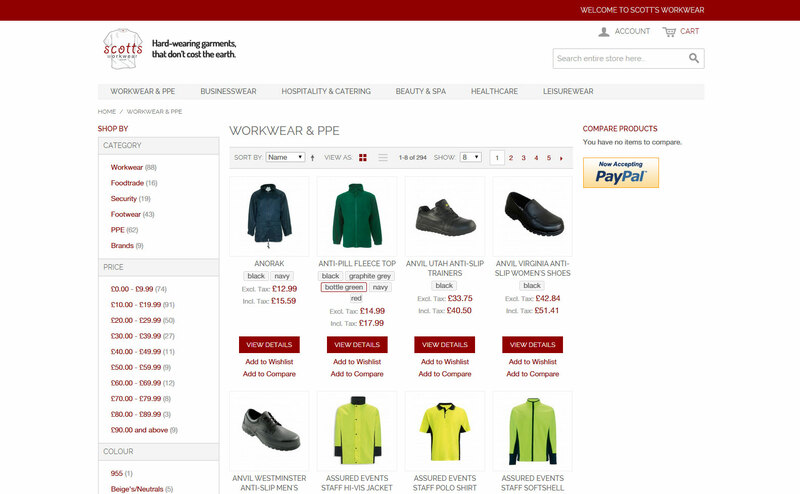 A Magento e-commerce store for great usability and good SEO, an instant chat facility to increase customer feedback and communication, Google AdWords PPC/PLA campaigns and email marketing to promote the new store. 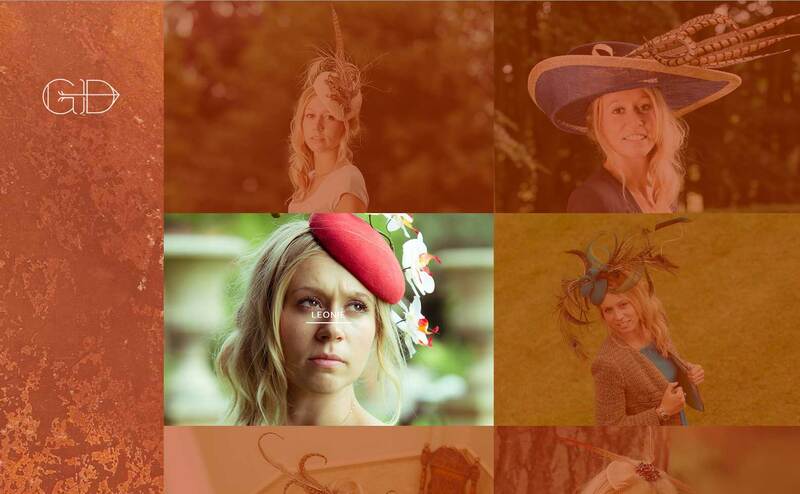 All leading to 3,598 new visitors and over £20,000 in sales within 60 days. 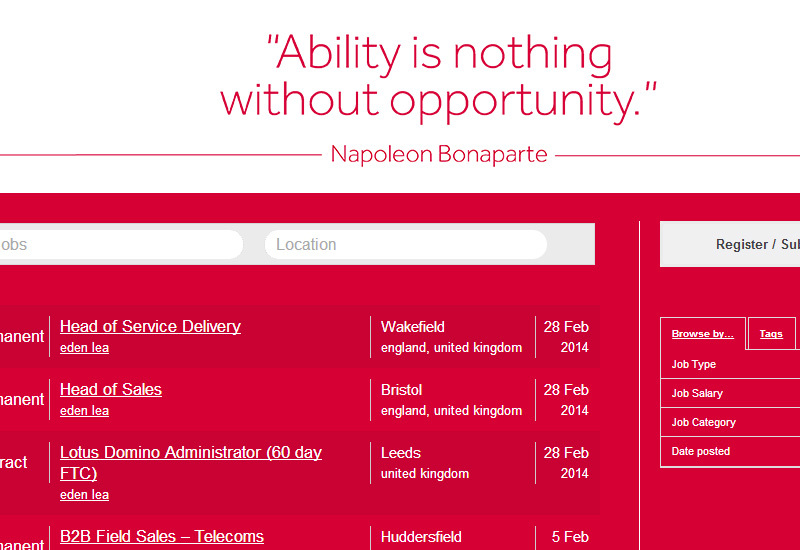 Helping drive revenue from £0 to £10,000/month. 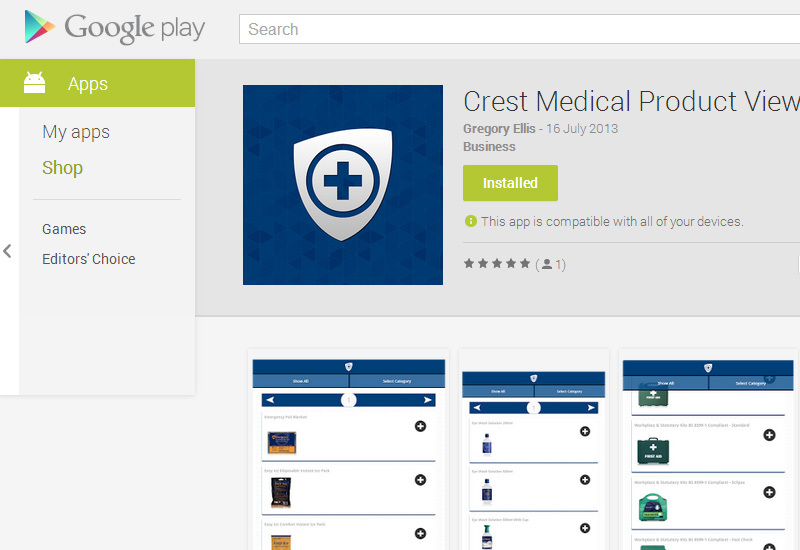 I was commissioned by a local IT company to design and develop a cross-platform app for their clients Exceed UK. 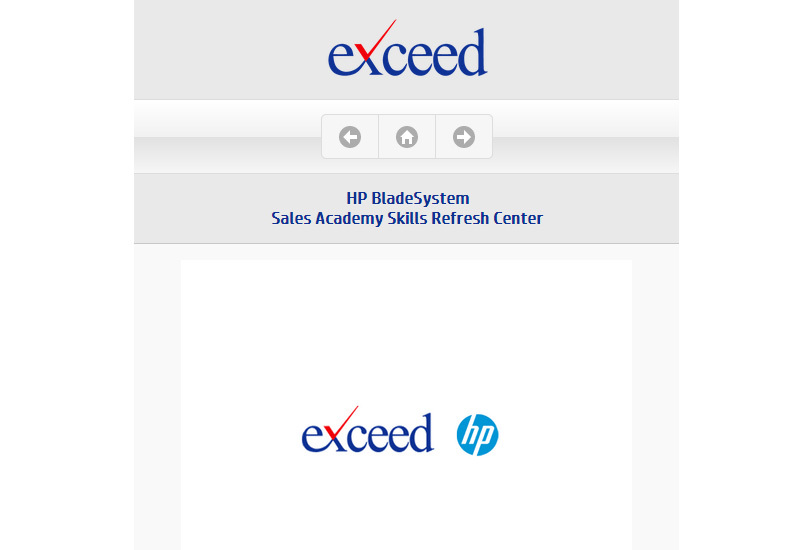 Exceed train Hewlett Packard’s American and European sales-teams, and the app needed to help them achieve greater efficiencies. The app went through several revisions, allowing Exceed UK and Hewlett Packard to tailor it to their needs. 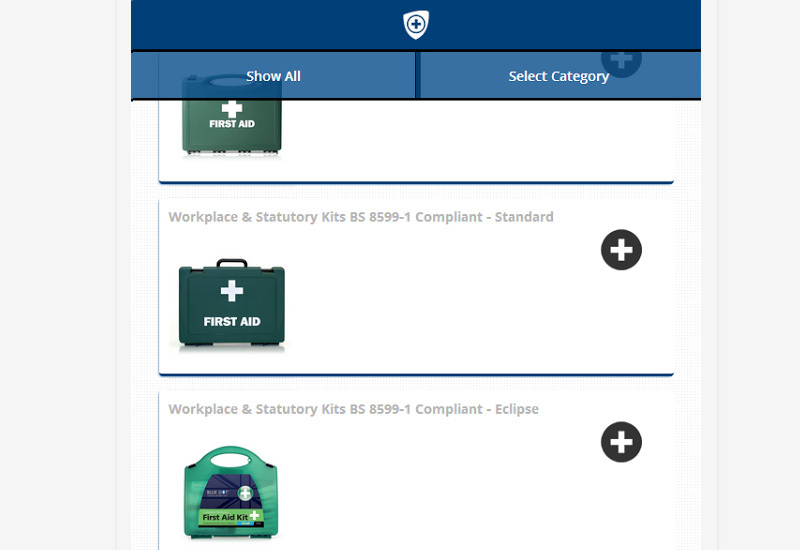 The final product had several major functions: Trackable video training section, a meeting planner, an updateable tips section, and cloud printing. 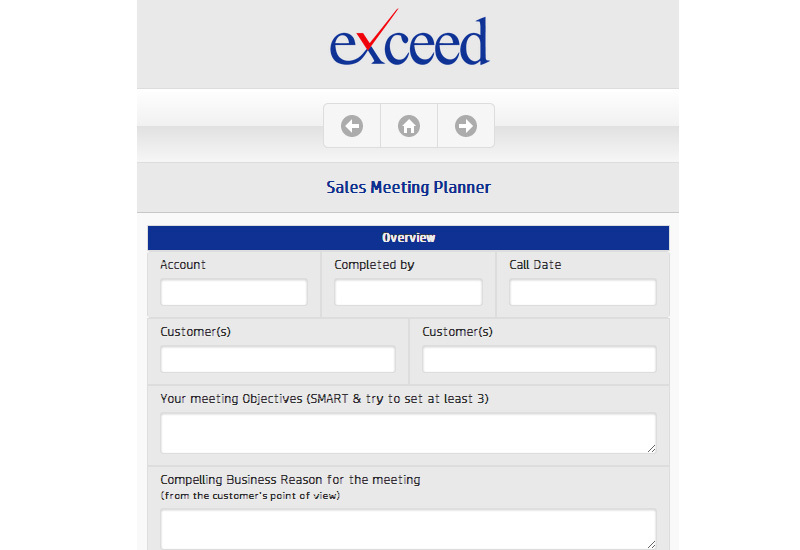 Enabling Exceed to regularly add content to the App themselves. 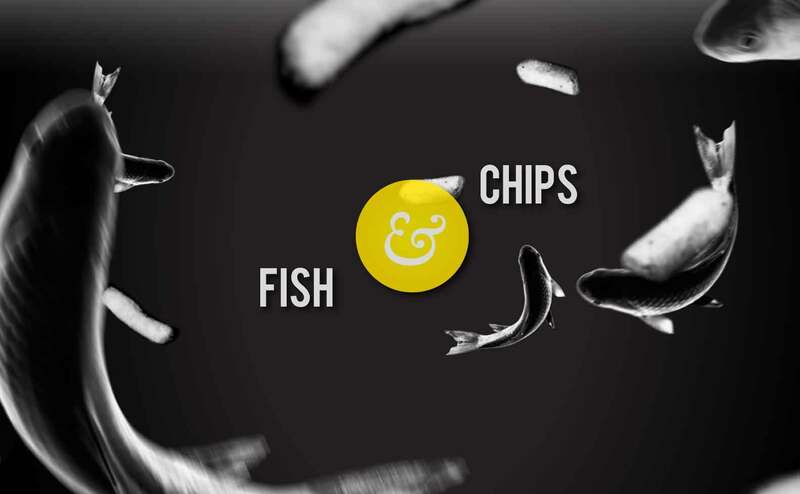 I was hired again by the visionary DUO to build a pixel-perfect version of their awesome design for a London-based social engagement agency. The site utilises a lot of the latest web-standards, using poly-fills to make up for lack of support in older browsers, giving all visitors a great experience. 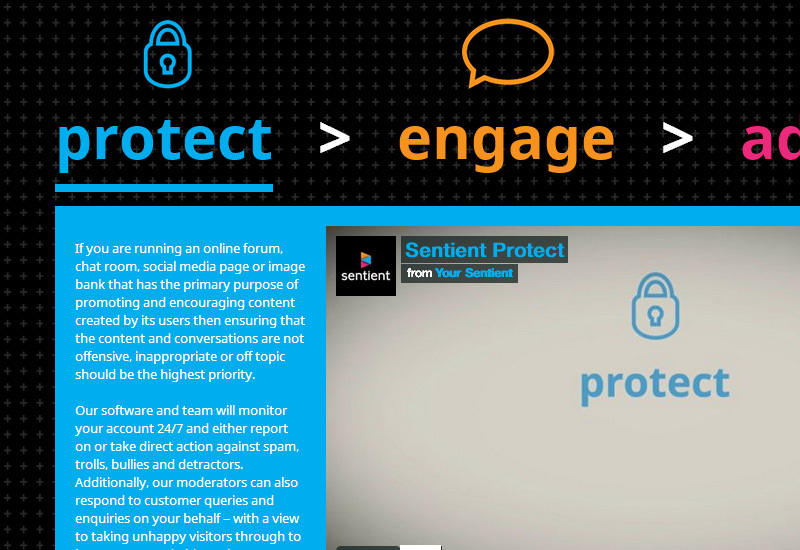 Helping Sentient deliver their message in engaging ways. 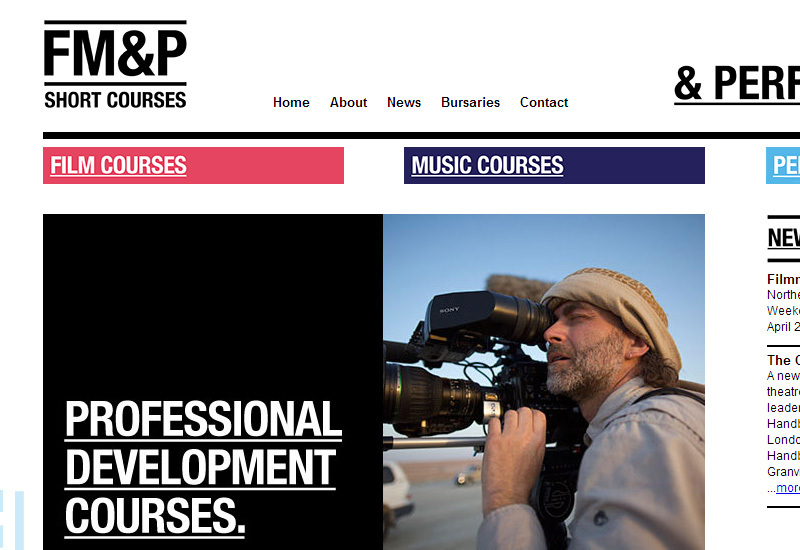 A graphic design company asked me to help them deliver a website for Leeds Metropolitan University who are developing a new range of short courses and want an easy way to deliver them to the public. 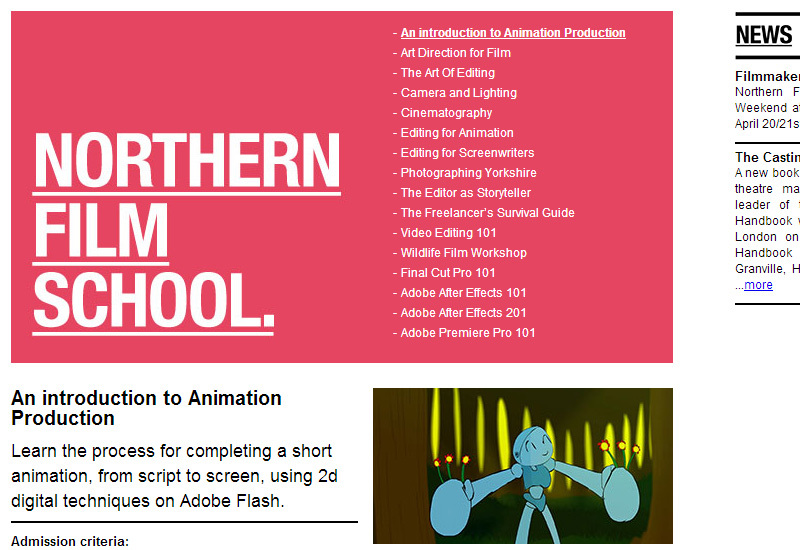 The site allows Leeds Met to list new courses as they are developed along with availability, tutor information, and links to the main on-line booking section. 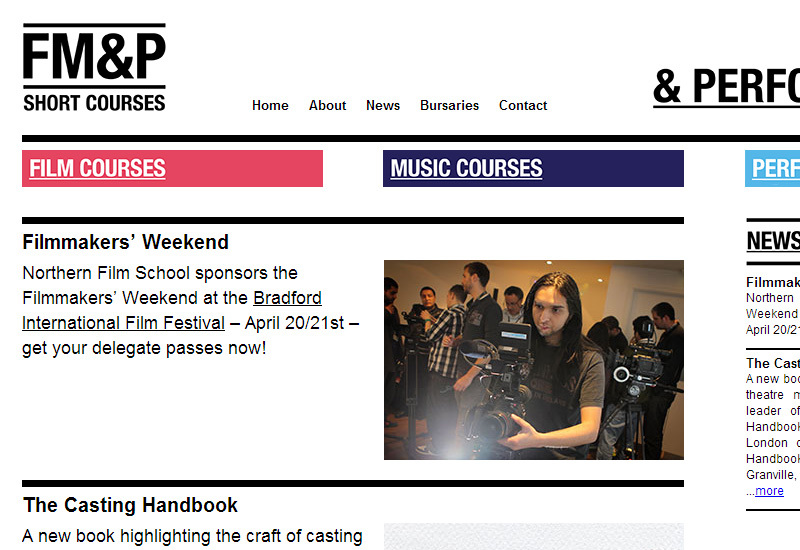 Creating an easy-to-use editable site for tutors to post courses on. 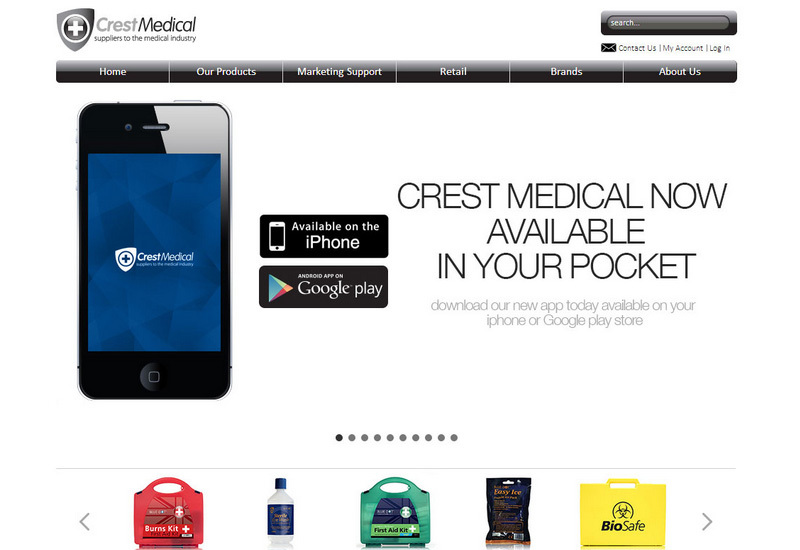 After using me for their core business site, Crest wanted to re-vamp their logistics division, with a fresh modern website and some modern media elements. 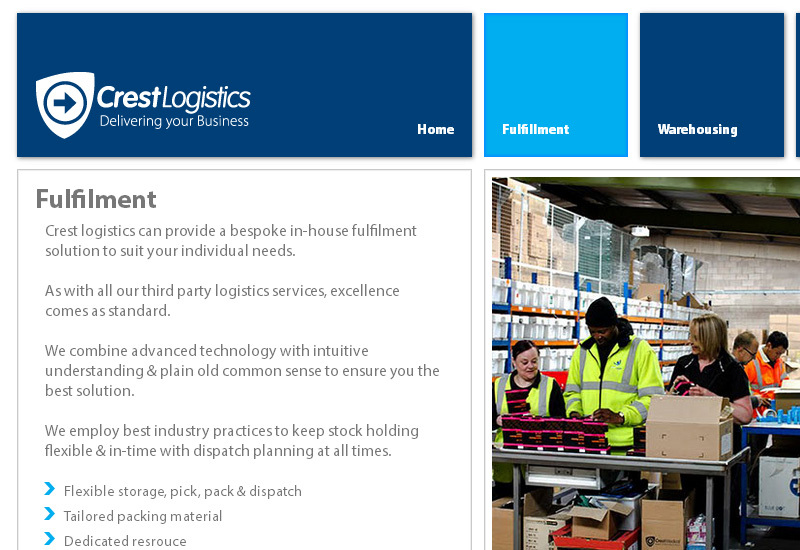 Its primary focus was to attract new clients so it needed to rank well for ‘third party logistics’, a very competitive term. 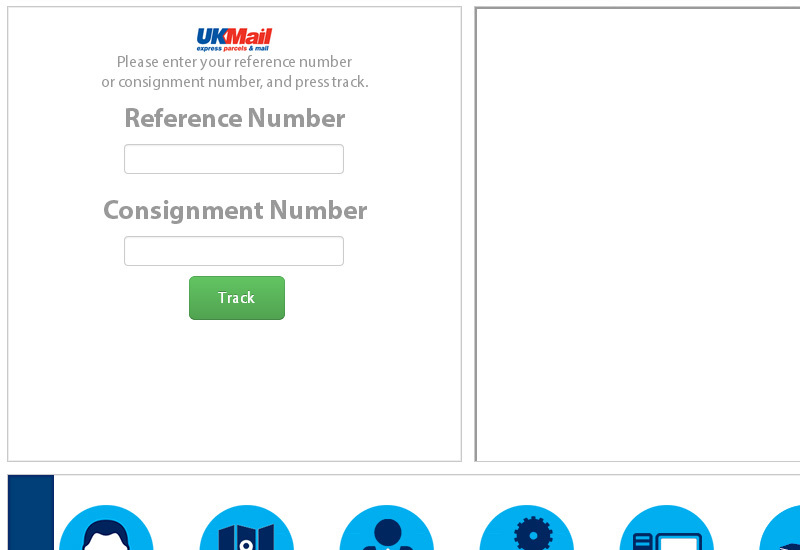 I delivered a responsive, metro-style website, animated introduction video, two service explanation videos, and an order-tracking section to allow customers to track UK Mail parcels through the website. The SEO & PPC campaigns attracted several new clients, and consistantly ranked in the top 3 Gooogle results during the campaign. 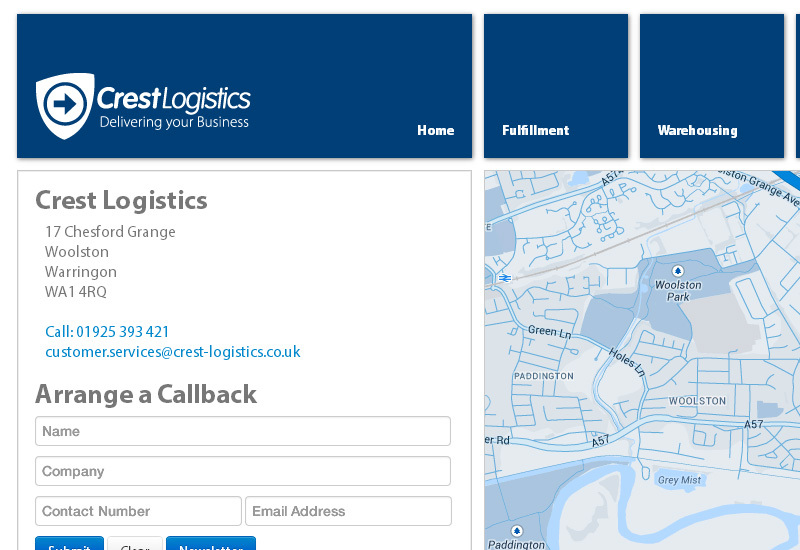 Delivering the whole range of services on-time and under-budget. 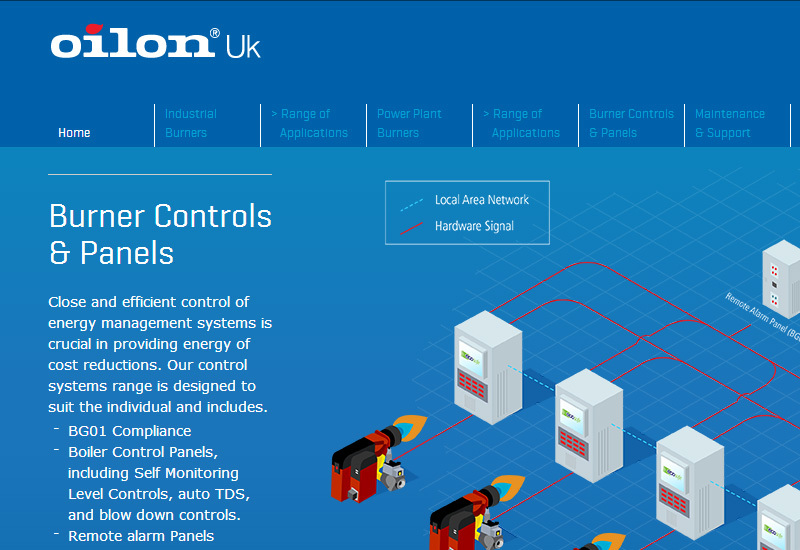 I was asked by a graphic design agency to help them develop a cutting-edge one-page scrolling website for a subsidiary of Oilon the worlds largest oil burner company. 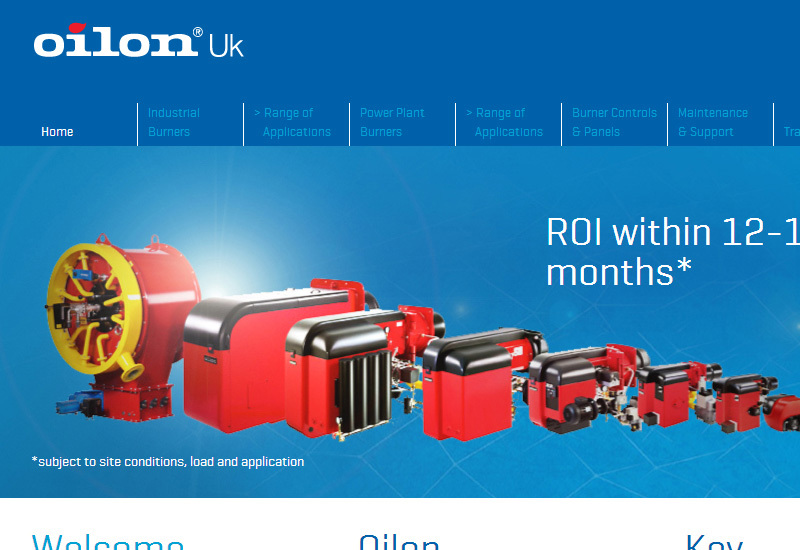 The site needed to inform concisely on the product the customer is looking for, and rank as highly as possible as quickly as possible for the new brand term ‘Oilon UK’. 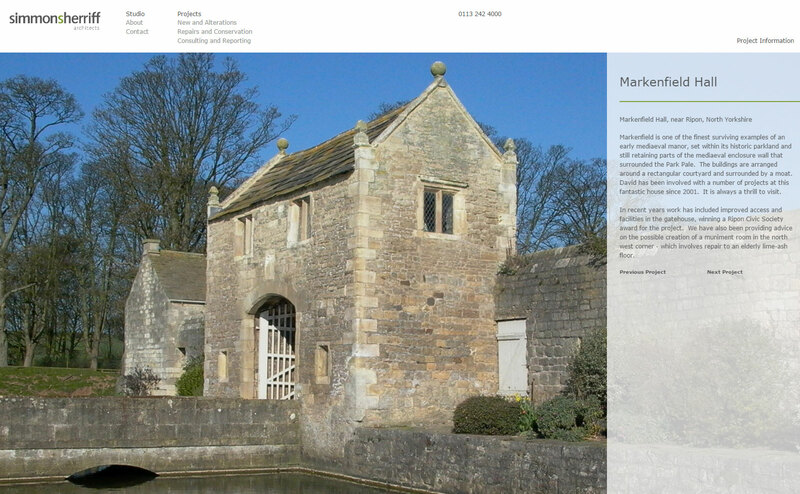 Working closely with the designers, we developed a site which contains a vast amount of information contained in only several short sections, using tabular displays and pop-up boxes to display more detailed information only when relevant. A lot of effort was put into optimising the site’s content so that it could rank well on Google for its brand term with minimal extra search engine optimisation (SEO). 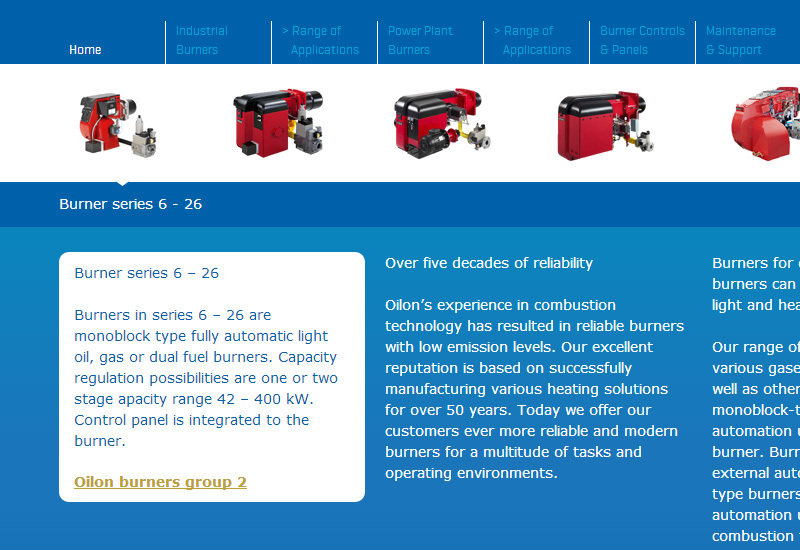 Helping the worlds largest burner company enter the UK market. 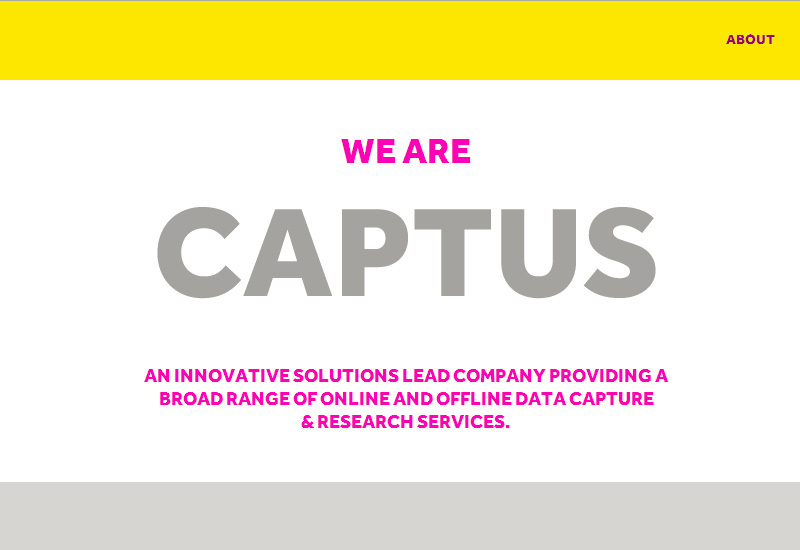 I worked together with ‘Designed by Duo‘ to deliver their vision for a fresh & funky one-page scrolling site to advertise a new data capture company’s services, in a concise manner, with a low budget and very tight schedule. 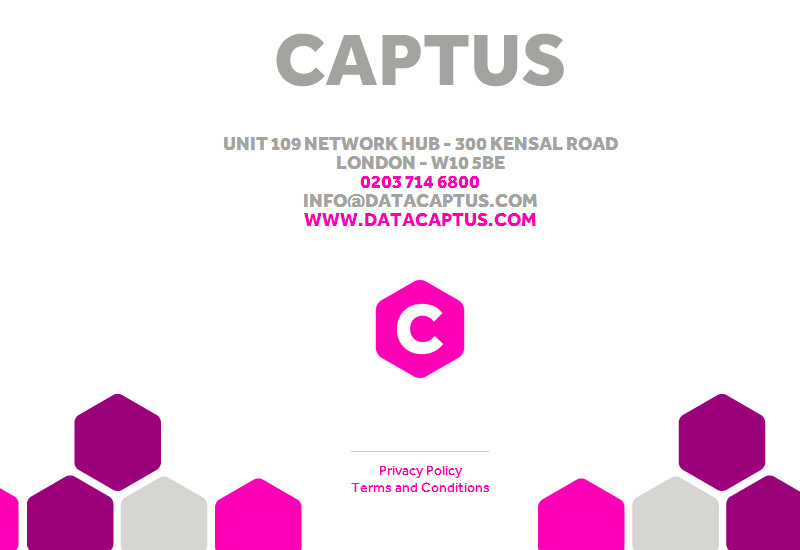 Some hard-core coding produces some beautiful random data generation displayed as colourful hexagons on the landing page, the user can hover over these to organise them into a meaningful pattern, which is a metaphor for Captus’ service. 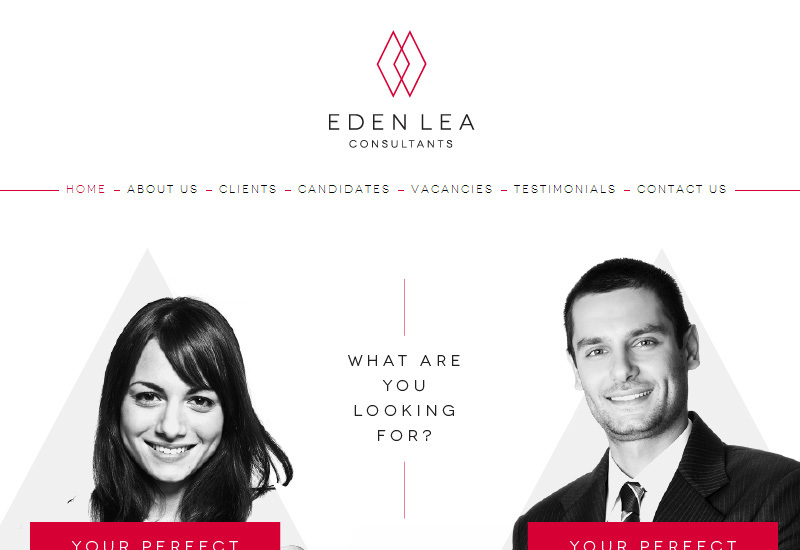 The landing-page then clicks through to a vibrant main site. 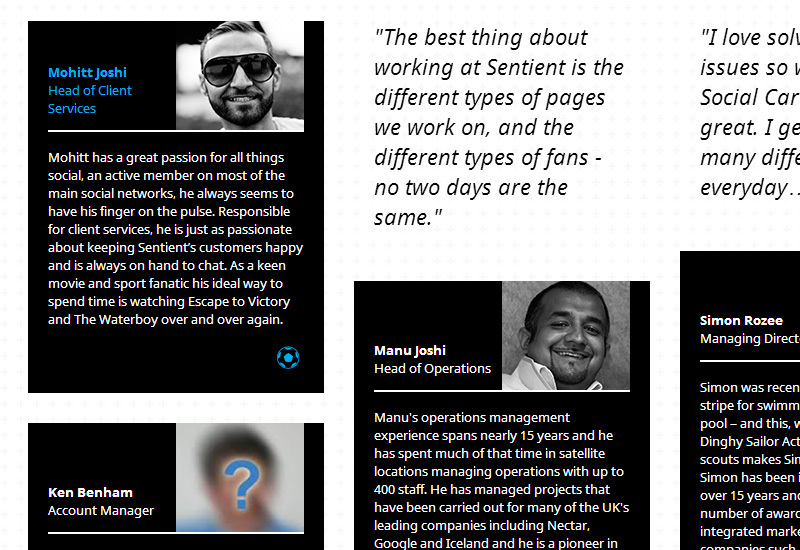 Achieving < 10% bounce-rate due to such an engaging landing page.